You can download the popular and latest malayalam fonts from here. We will update the list regularly, at present you can find the popular malayalam fonts from here. 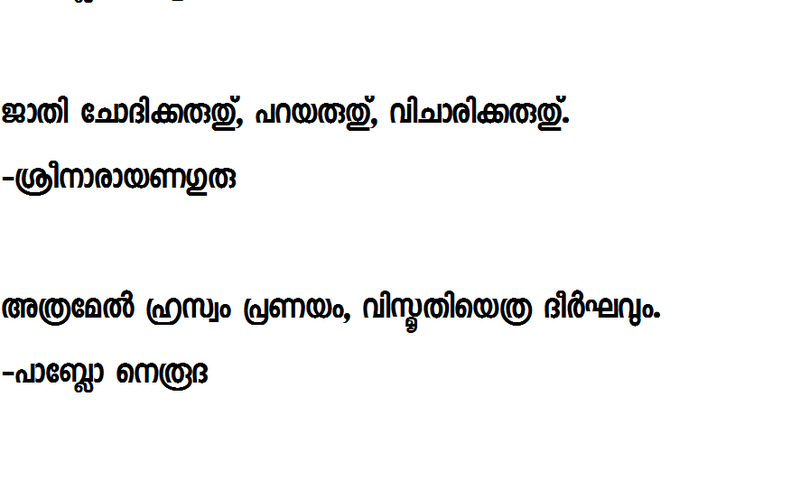 to download malayalam fonts just click the corresponding download link. All the files are uploaded in this website you don’t need to browse any other file hosting sites to download it. can you please upload all the malayalam fonts in a zip file ?.